All Cambodian Domestic Workers living/ working in Safety/comfortable place, good working condition, justice, Dignity and decent live. 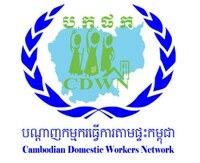 Cambodian Domestic Worker Network is to organized domestic Workers as one voice to advocacy for improve rights, working conditions and living conditions. CDWN is also under umbrella of Independent Democracy of Informal Economy Association (IDEA) which organizes tuk tuk drivers, domestic workers, street vendors, market sellers and other informal workers. 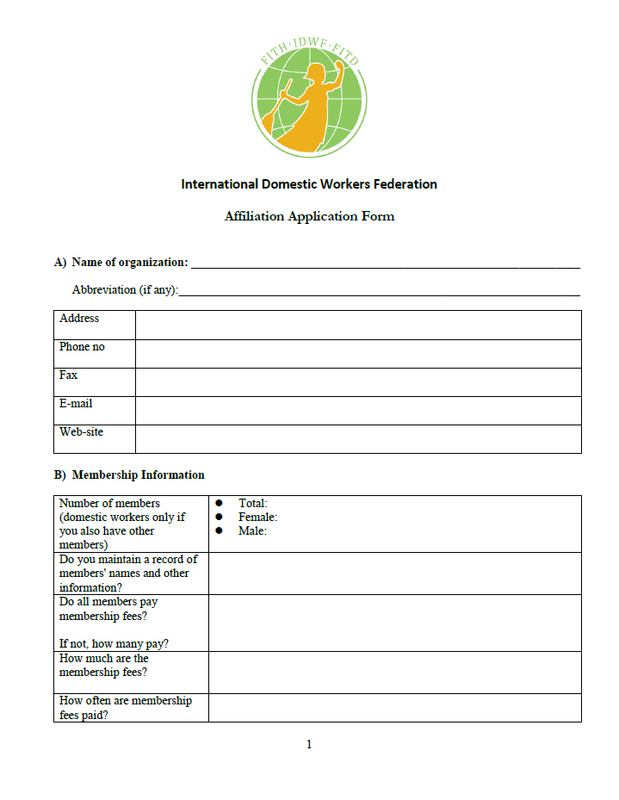 CDWN was formed since 11th November, 2012 which there are around 100 domestic workers under the project of “ promote and protect working conditions and Rights for Domestic worker” which supported by DCA/CA.